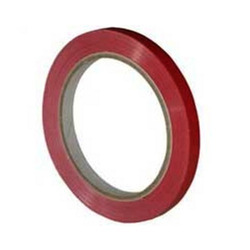 We are offering VHB Tape to our client. 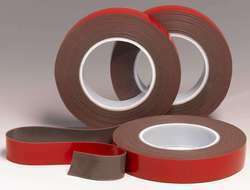 Our enormous practice of this area has enabled us to offer 2.3 mm VHB Tape. Our products are extremely admired in the market for their top quality. VHB™ Structural Glazing Tape is a two-sided pressure sensitive adhesive acrylic foam tape designed to bond glass to metal frames in glass curtain wall systems.